This is technically our last full doujin from Momoya Chika (for now, hopefully!) but we do have a couple shorts from him that we plan on doing. This one is a bit on the serious side compared to the others we’ve done. 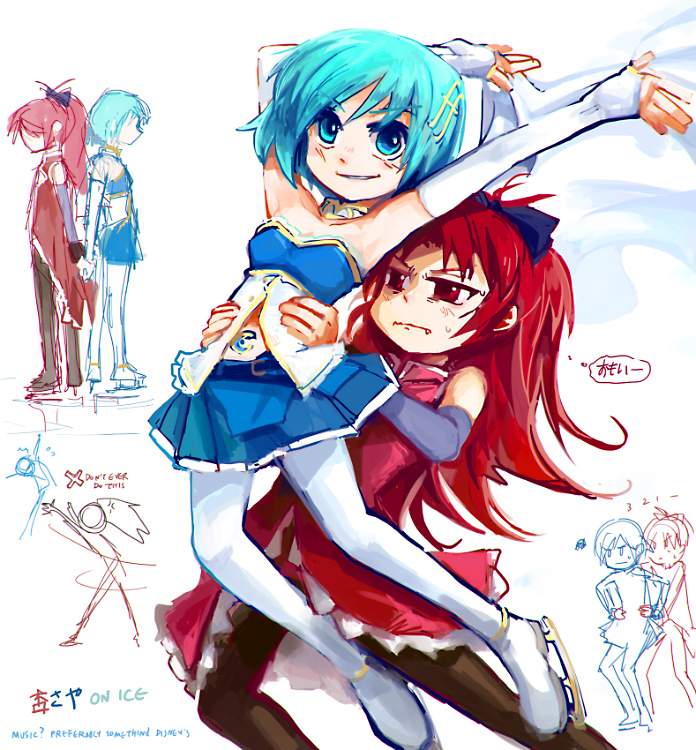 Kyouko x Sayaka is really a fascinating relationship. Really love this stuff, thanks for the release! 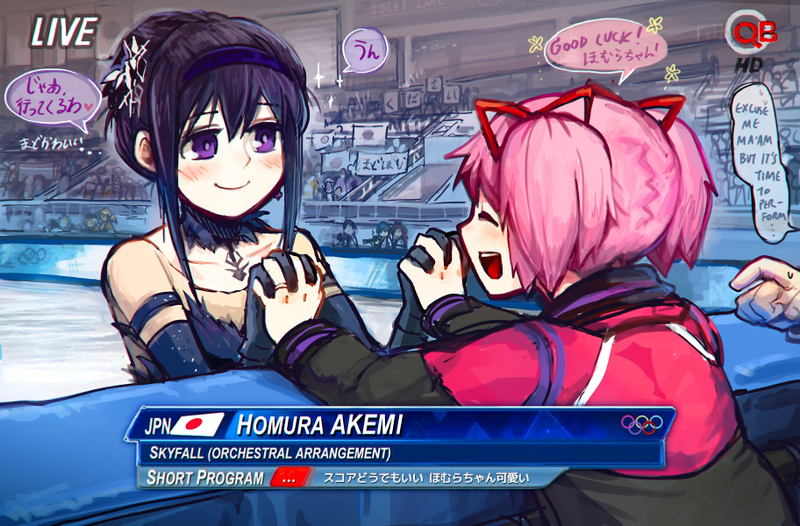 Uuuu… I’d have wanted some more Kyosaka gag from Momoya. I mean, Madoka’s storyline needs more lighthearted fun to balanced all the depressing notes it has. Good read still though, thanks a lot for this release guys! Very, very nice. I only wish it had been a little longer, especially given the more serious tone of the story. The ‘after story’ was absolutely adorable too! Thanks so much for working on these beautiful KyoSaya doujin! I love this guy’s kyosaya books. They’re so sweet that I might even start getting cavities from reading too many. URGH. My eyes are tearing up at the end. I ABSOLUTELY LOVE Momoya Chika’s works. I wish I could see more nsfw ones (sure we all do), but the sfw ones are just as good, if not better. Thank you! Momoya Chika has to be one of my favorite Doujinshi authors.